NOW AVAILABLE IN PRINT EDITION AS WELL AS E-BOOK! 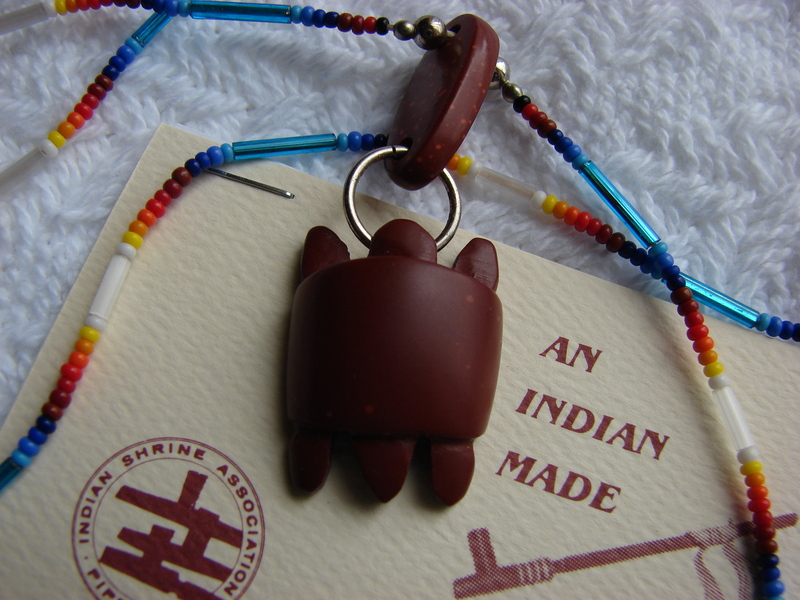 See link at Amazon.com, other vendors available soon! 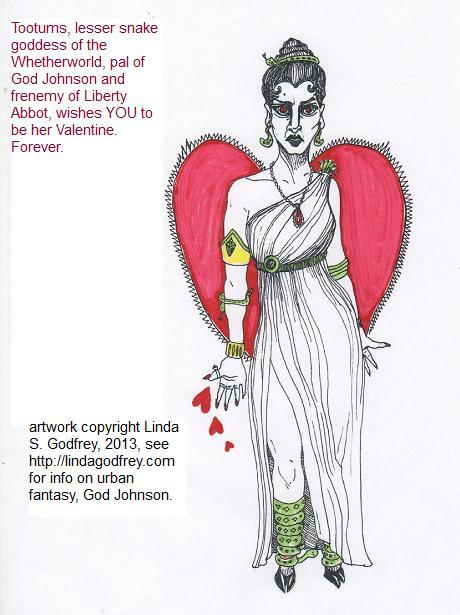 Aspiring actress Liberty Abbott agrees to be the sole disciple of a minor deity and Abe Lincoln lookalike oddly named God Johnson, in exchange for a fast track to world-hunger-fighting-super-celebrityhood. As Liberty finds herself giving him her heart – and a certain portion of her aura — she unknowingly breaks his secret Major Rule. God Johnson then must abandon her to the other lesser deities until she pays for her sin or dies. 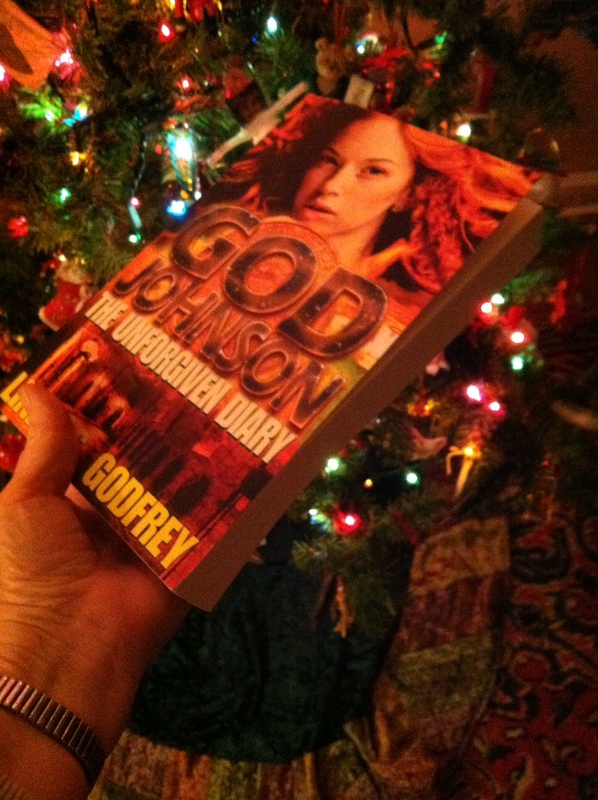 By the time Liberty discovers what the gods really want from her, she knows that what she wants from God Johnson is worlds away from her original plan. BUY COMPLETE DOWNLOAD Normal price $2.99 ON SPECIAL SALE until Sept. 30 – only 99 cents! Here are a few pics of UW-Madison’s Rathskeller, where Liberty is initiated into the Whetherworld, the unseen habitat of the lesser gods. Most mortals last no more than a few minutes in the Whetherworld. but Liberty proves unexpectedly tolerant of this weird domain. The gods are not slobs. They’re quite fastidious for the most part, and would not dream of setting a foaming mug of nectar on a bare table. The coaster design features a drawing of one of the chandeliers that hang in the basement Council of the Gods. The chandeliers dim or brighten according to their own interpretation of what is going on in the room at the time. They are not above using this modest ability to subtly manipulate goddish activities. There is nothing magical about the coasters themselves. The gods have them printed in bulk by a Cincinnati paper goods company called Pulp Faction. The gods really enjoy bad puns. Use a pastry blender or knife to cut through these ingredients until particles are about the size of a pea. Beat two eggs separately and save out about 2 tablespoons of the eggs. Beat 1/3 cup cream into the larger portion of eggs, then pour the mixture into the dry ingredients and stir only until blended. Add a quarter cup of dried cranberries if you like. Spread the dough evenly into an round baking pan or fill separate compartments of a muffin tin about half-full. bake in an oven preheated to 450° for about 15 min. If you use the baking pan, which is how I do it, cut the finished product into eight triangles. Drizzle with glaze if you like. This glaze is my own recipe so it is rather haphazard. Mix first four ingredients. Add milk a little at a time until the mixture is just pourable enough to drizzle over the warm scones. If you would rather spread it on with a knife, be sure to stop adding milk when mixture reaches a paste like consistency. The Scarab is pretty disgusting so you may not want to look at this illustration while you are eating the scones. He reminds me of old time movie villains; think insectoid Edward G. Robinson. My astute readers, which would be all of them, will certainly wonder about his relationship to the ancient Egyptian scarab deity. The Egyptians saw the scarab beetle as a representation of their Sun God. I assure you that their religious views have little or nothing to do with my own interpretation. But I’ve always been intrigued by the fact that the scarab beetle is also called the dung beetle because it eats animal doo, which it transports by shaping it into a little ball and rolling it away. This ball reminded ancient Egyptians of the sun and that association led to their worship of the scarab beetle. In God Johnson, that doesn’t turn out so well for the big bug. This page is a work in progress. Please keep checking back for more pictures and illustrations. When a geeky minor deity named God Johnson takes on the form of Abraham Lincoln in order to help win the trust of the sole disciple he needs, he’s thrilled to win over aspiring young actress Liberty Abbott. She agrees to be his only devotee in exchange for a fast track to world-hunger-fighting-super-celebrityhood. What God Johnson can’t tell her, due to the code of the council of ancient gods he belongs to, is that he has a secret commandment. Liberty, of course, soon breaks it, unknowingly involving her brother, best friend and a handsome young priest, as well. She’s then subjected to an arena-style battle against a breathtaking array of monsters and magical pitfalls. Liberty must try to save her brother and friends as well as herself from death or eternal slavery in the alternate universe that the huge and crazy pantheon of lesser gods call the Whetherworld. The book is set in the downtown and university areas of Madison, Wisconsin. Hello. I just finished reading God Johnson and would love to know if the second in the series is out yet or if not when it will be in bookform??? It’s not my usual read, but I enjoyed it and want to continue the series. Please let me know! Ty!! Linda, I have not seen a written response from you concerning my article I posted on your website. Did you forget ?? I do not see my article on your website any more, did you delete it by accident ?? Let me tell you something, if you want creditability then you have to bite your lip and accept it. Their are much, much, more enlightened individuals than you, sorry to tell you this. I do not need you, but you need me, Or maybe, I have made a mistake contacting you. I possess data of the ongoing cycles. Do not know if you are ready for such things like this. not a problem, I have managed to bring many natural life forms together to communicate with humans. I see you are not ready for this interaction at this stage in your life. You always ask others for their opinion first. Hi Scott, I just recently made the same discovery when I went to make a Facebook page and found out it was already taken :-). In fact, I messaged someone from your band already. I have no idea how I thought of that title and no I wasn’t at the Rathskeller concert although I wish I had been! All I can say is that great minds think alike, and I’m cool with it if you guys are! It would be terrific to have another concert at the Rathskeller. You can e-mail me at lindagodfrey99 (at) gmail.com. Thanks for writing! Hmmmmmmm! Strange! I’ve been playing in a band called God Johnson for ten years now. We played at the Rathskeller about 8 or 9 years ago. Maybe you were there? Thanks Stella! My fave local spot for scones is Gooseberries in Burlington WI! Must be moist and have frosting. scones!!!! The best I ever ate were on a road trp up Nort’!